Last Wednesday i made a big decision in my life. I opened a FAMI MUTUAL FUND!!! Yes, and it is my very first step towards financial security. My first mutual fund will be my retirement fund. I plan not to take any money from it but just invest and invest as long as i could. For those who are clueless what mutual fund is and what FAMI is all about i might introduce the said terms in a separate blogpost just because i don't to want too many ideas in this post. Just as the title states, this will ONLY be a STEP BY STEP GUIDE in opening a FAMI MUTUAL FUND account. STEP 1. Download all documents needed HERE, print and fill in. 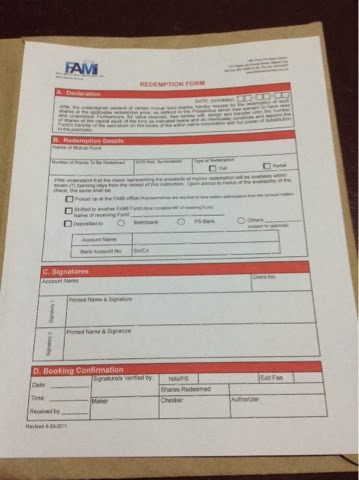 The only form that you not fill in is the refund form which is in red texts. The rest you need to answer. 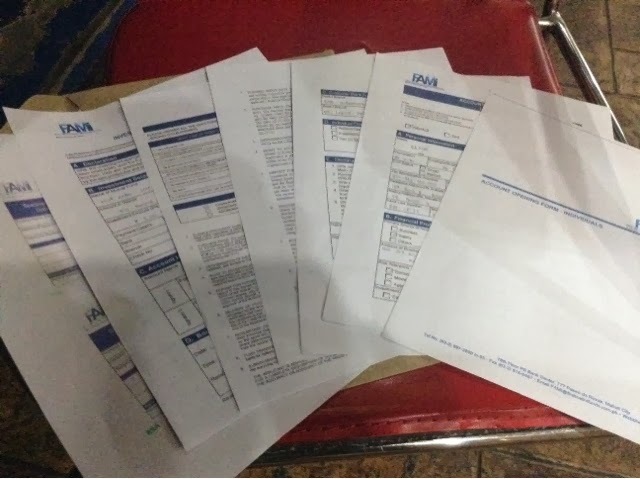 These are all the forms you need to print out and fill in. STEP 2. 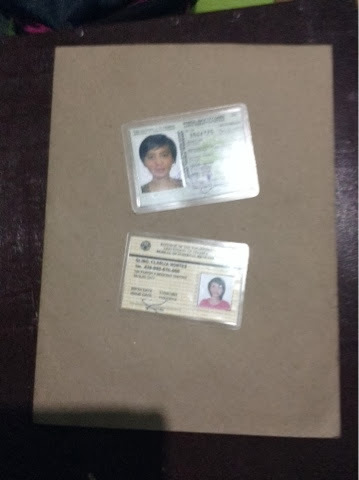 Photocopy your 2 valid IDs. Mine is a TIN and Postal ID. FAMI is not that strict with the ID as long as the photo and signature is given. Take note: Photocopy and not the original. STEP 3. Deposit your initial 5000pesos at the nearest Metrobank to you. The account name and account number will be based on what type of FAMI account you will be opening. I opened the First Metro Save and Learn Equity. 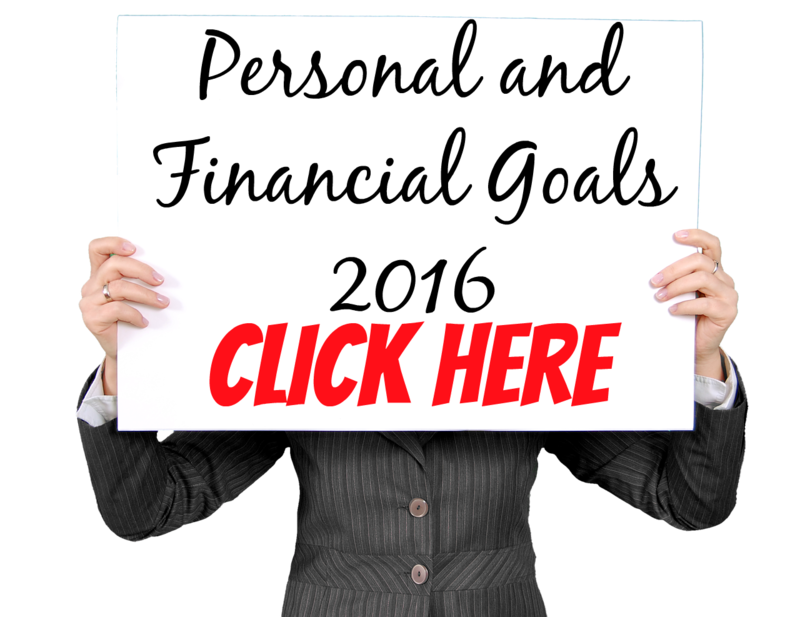 For complete account name and account numbers click here. Make sure to have the deposit slip with you as you go out the bank. STEP 4. Scan all the answered forms and the photocopy of the ID (I scanned my IDs though and not the photocopy) as well as the deposit slip. Send this to FAMI@firstmetro.com.ph. Send everything. Make sure you scanned your deposit slip as well as ID. STEP 5. 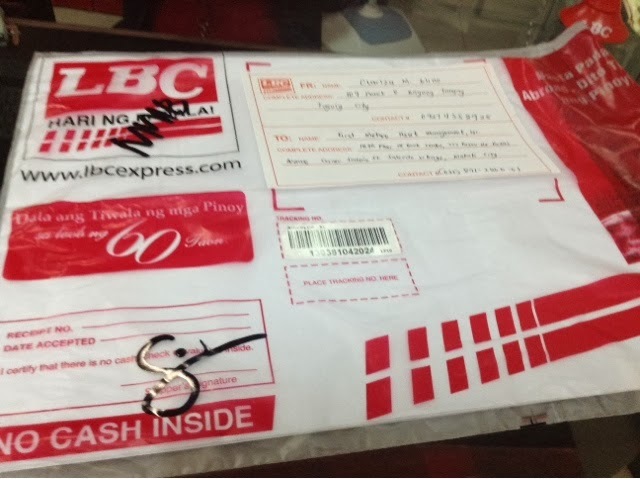 Photocopy the deposit slip and together with the original forms that you answered either send it personally to FAMI's office or just like what i did, send it thourgh courier like LBC, Air 21 and so on. To: First Metro Asset Management, Inc. If you have time go personally to the office but if you think that it will cost too much time and effort on your side you can do the step that i did. STEP 6. Wait for your confirmation email that will be sent the following day. 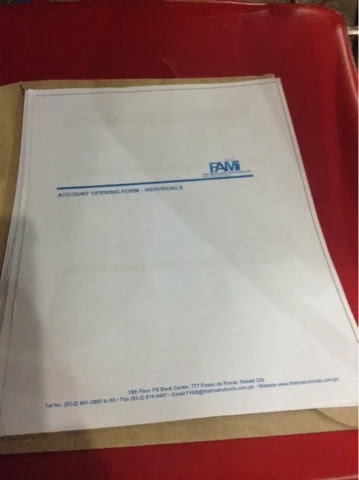 FAMI will email you once they received the scanned copy. Then they will ask you to send the hard copy via email and all you have to do is verify to them that you already sent it. Thant's it! You just have to wait once the FAMI already got the hard copy. 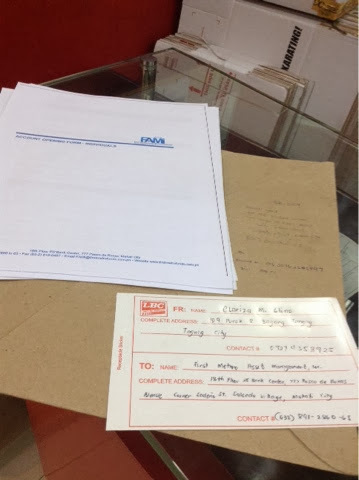 Since i just opened yesterday It is just this afternoon that the FAMI will receive my hard copy documents. I got the email that they received the scanned copy this morning. I will blog for my FAMI updates and experience, no worries. I will keep you posted. 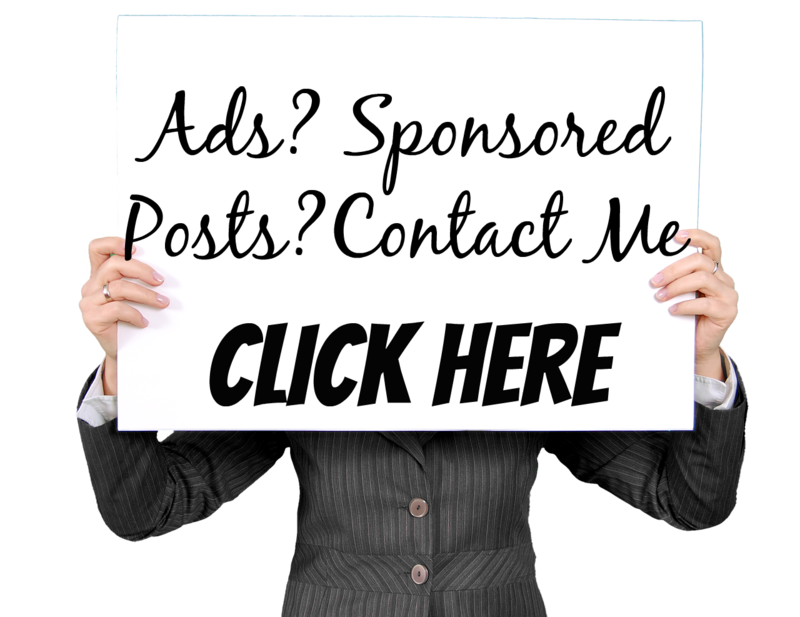 I hope you cans end your email address and subscribe to my blog so you will get the updates on time. Comment below for any questions and concerns. I would like to help you in any way i can. 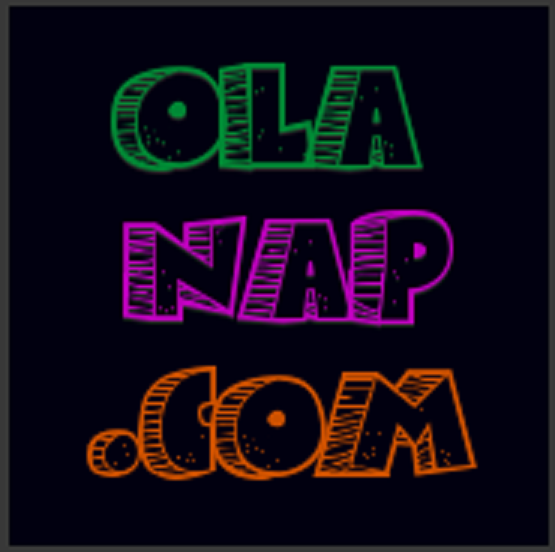 Thank you for dropping by my humble blog. 4 comments on "How I Opened my FAMI Mutual Account ( STEP by STEP GUIDE w/ PICTURES)"
I wanted to try investing in FAMI or COL but I am confused and anxious at the same time on how to do it properly. I know this is a risk to take. I want to try but I need someone to teach me how. Hello there! Sorry for my late reply. Investing in FAMI (Mutual Fund) or COL (Direct Stocks) takes a lot of courage. Hope you can send me an email at izzaglinofull@gmail.com so I can really tell you how to do it. Thank you! Thanks for this blog, I'm now interested to apply. 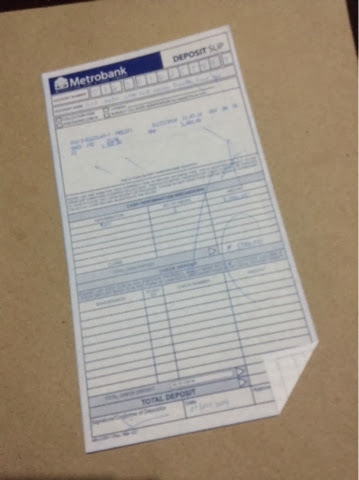 A quick question, do I need to have an account with Metrobank? My bank is Unionbank. Thanks in advance. Hi Daphne!! No you don't need to have an account for Metrobank to apply for a FAMI Mutual Fund however Metrobank kasi yung Bank Account na babayaran mo so you need to deposit your top up payment sa Metrobank. If may Metrobank account ka pwede mo na gawin yung online banking para less hassle sa pagbabayad mo.